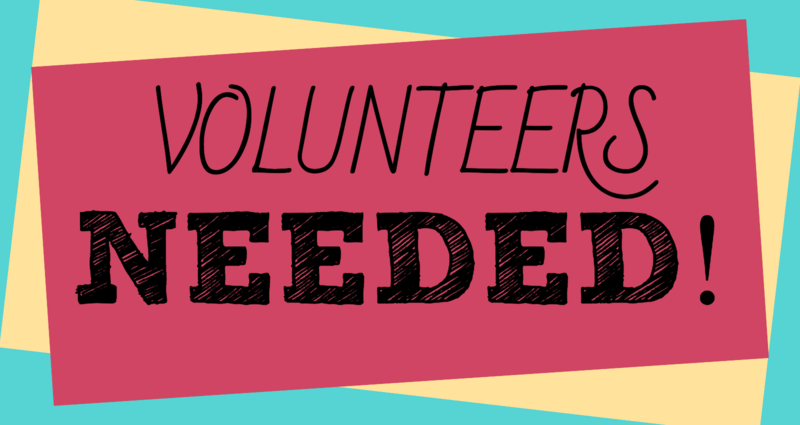 The Charlotte Curling Association has no employees so we are 100% volunteer run. What does that mean? We need your help to move the club forward! Part of the magic of the Charlotte Curling Association is that we have everyone pulling in the same direction to help get things done. Volunteering is part of our culture. During the 2017-2018 season over 10,000 volunteer hours were devoted by our members! Thank you! Thank you! Thank you! We continually need your help for Corporate/Private Events, Learn To Curls, Ice Maintenance, Bonspiels, Bartending, Fundraising, and Facility Cleaning/Maintenance, just to name a few areas. If you are interested in volunteering, please sign up at the links below. Thanks and Good Curling! If you wish to volunteer as a bartender you will need to complete the ABC Server Training Program at the link below. After you pass the test, print off your certificate and bring it to the club office to be filed.